It seems almost ludicrous to suggest today that X-Wing was going to be anything but a huge success. But six years ago, the idea of a Star Wars tabletop game featuring pre-painted miniatures of the galaxy’s iconic vessels duking it out in space wasn’t such a sure bet. 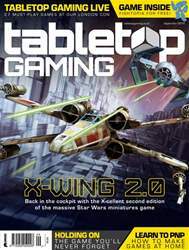 “I think it’s safe to say that absolutely nobody predicted how wildly popular X-Wing would be,” confirms Alex Davy, co-designer of the game’s second edition, which releases later this month. After all, this was 2012. It would be another three years until Episode VII, The Force Awakens, would breathe much-needed life back into the main Star Wars filmography and wash away much of the sour taste left by the prequel trilogy a decade before. Star Wars nostalgia lingered as it always had done, but the franchise’s future appeared to largely rest on TV cartoon The Clone Wars and Lego sets based on increasingly obscure vehicles and locations. On the tabletop, things were even worse, with years of forgettable spin-offs and Monopoly and Risk reskins painting a bleak picture for fans hoping to immerse themselves in the universe. 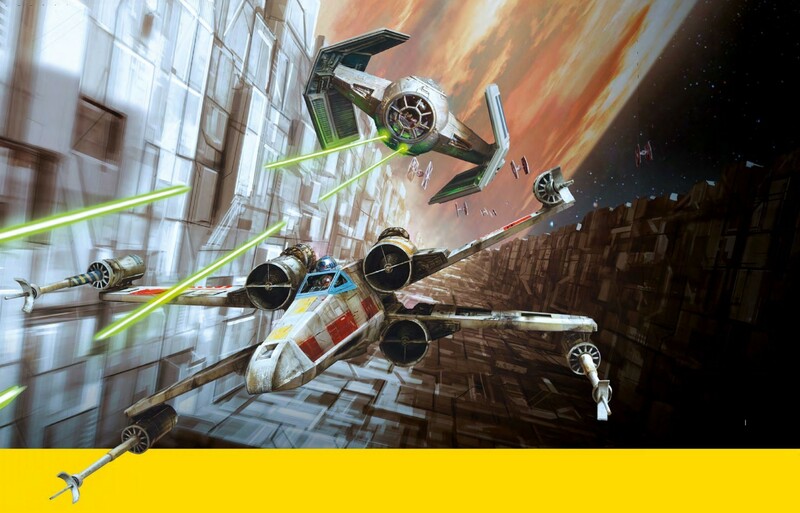 Players certainly didn’t expect the one-two punch of games delivered that year by Fantasy Flight, which would go on to shepherd the Star Wars series to a golden era of games. Eric Lang’s Star Wars: The Card Game became one of the studio’s headline living card games, with a passionate competitive scene and wide-reaching exploration of the original trilogy’s timeline; it continued to thrive until being brought to a conclusion only earlier this year. It was X-Wing, though, that would prove to be an especially astonishing revelation, its approachable modernisation of miniatures wargame strategy and highly customisable approach to building modestly-sized squads of ships propelling it from being a dining-room table favourite among casual players to a dominant presence in the organised play scene. Its enduring popularity and tournament viability have since long outstripped its designers’ original expectations.